This entry was posted on dicembre 14, 2013 a 1:59 pm	and is filed under Arte. 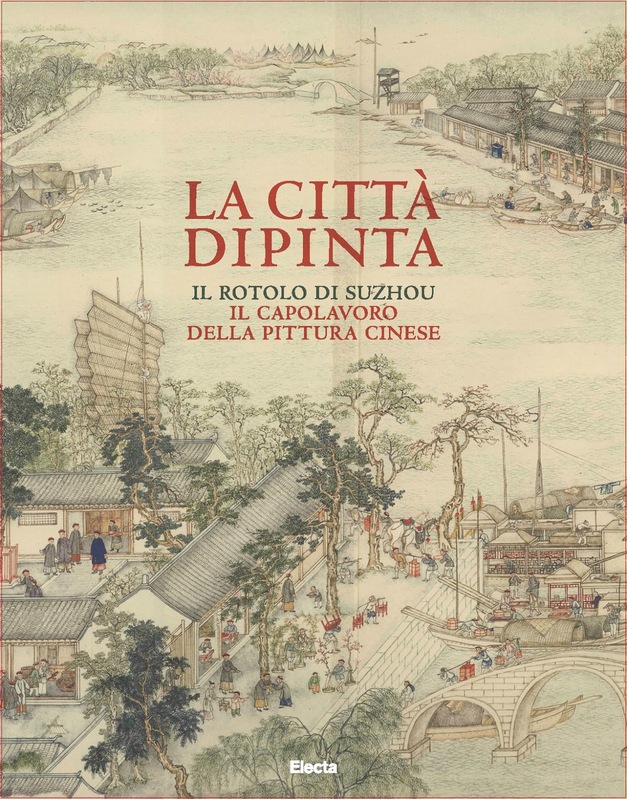 Contrassegnato da tag: arte cinese, Carocci, Chiana art, China, Cina, Electa, La città dipinta, Mao, rotolo, Suzhou, Xu Yang. You can follow any responses to this entry through the RSS 2.0 feed. You can leave a response, oppure trackback from your own site.